…Chris Hillman’s face would be forever enshrined in granite. Read the full review of Chris Hillman, Herb Pedersen and John Jorgenson’s concert at the City Winery in New York City. 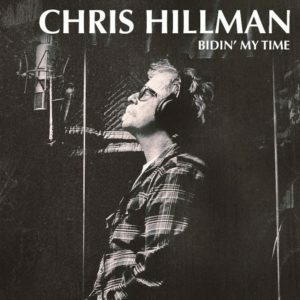 The trio are on tour this fall in support of the new Chris Hillman album “Bidin’ My Time.